The oldest schools tournament in the World, running since 1876. 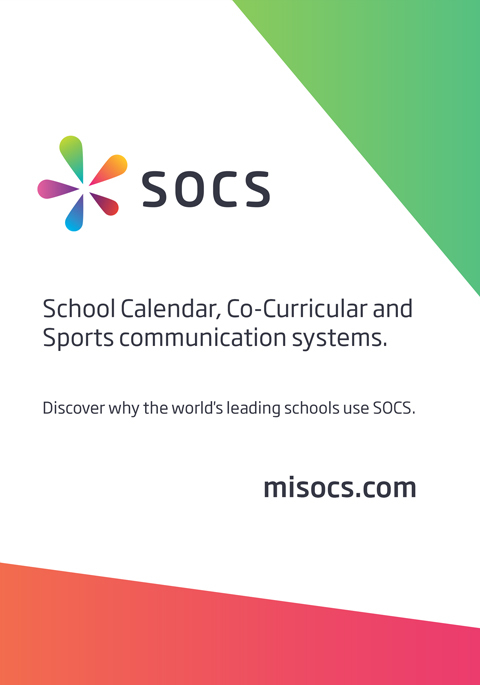 From here you can find your School and Team, see the draw for all the competitions, keep track of progress through the group and final knockout stages, search the archive of past competitions and see some interesting statistics. In addition you can "Find Your School" to see your School's history and performance in the competition. The archive currently contains 926 fixtures featuring 602 teams from 38 schools over 143 seasons.